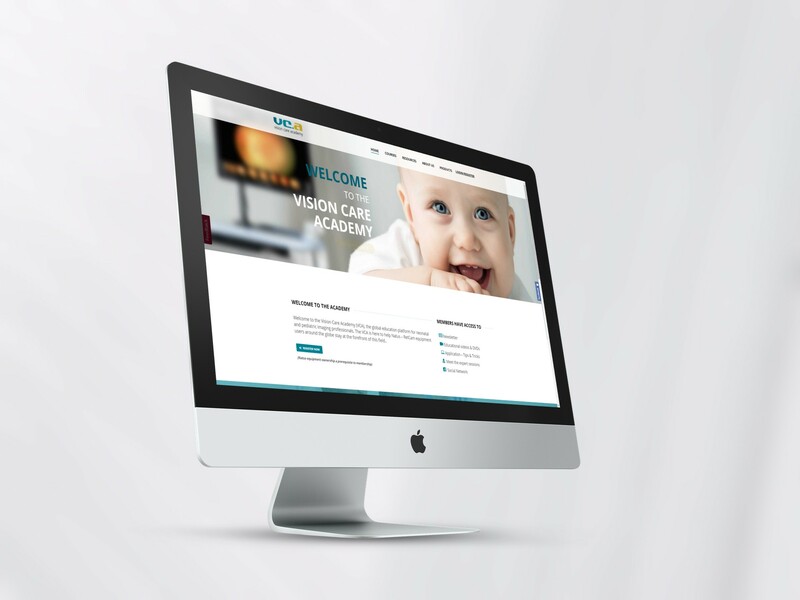 With the development of the VCA (Vision Care Academy), FreshCOM is once again setting a mark in the possibilities of online learning portals. 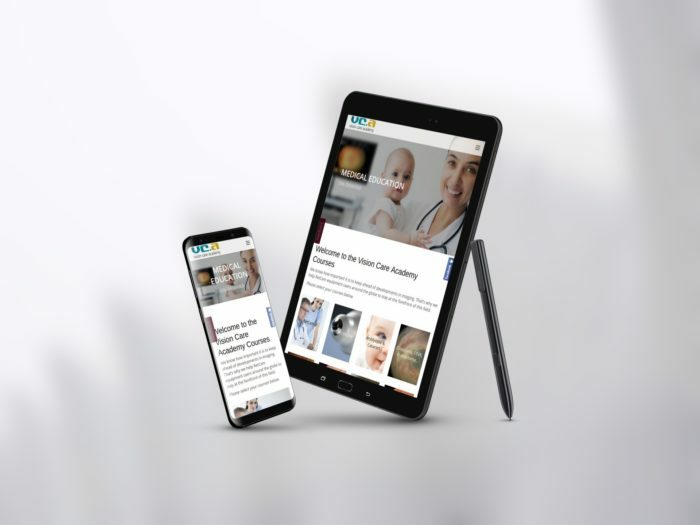 On behalf of NATUS (USA) we developed this learning portal for medical professionals. Online Learing with Video Streaming, Ask the Expert Forum, Downloads, Newsletters, and more. Helping our customers with Customer Focused e-Learning and Product Advertising.